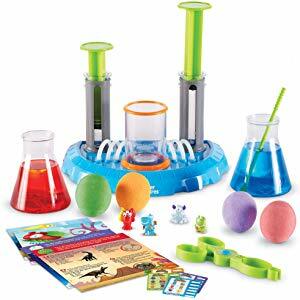 Today only Amazon has toys from Educational Insights and Learning Resources on sale for 25 to 57% off. 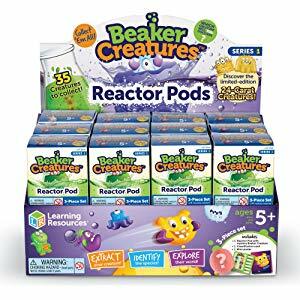 The best deal is the 24 Pack of Learning Resources Beaker Creatures Reactor Pods on sale for $51.05, down from $119.76. 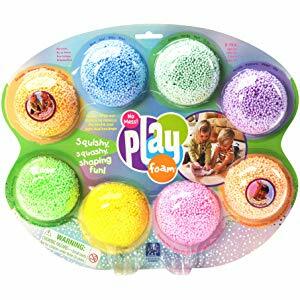 The cheapest item is the Educational Insights Playfoam Combo 8-Pack on sale for $5.59, down from $9.15.